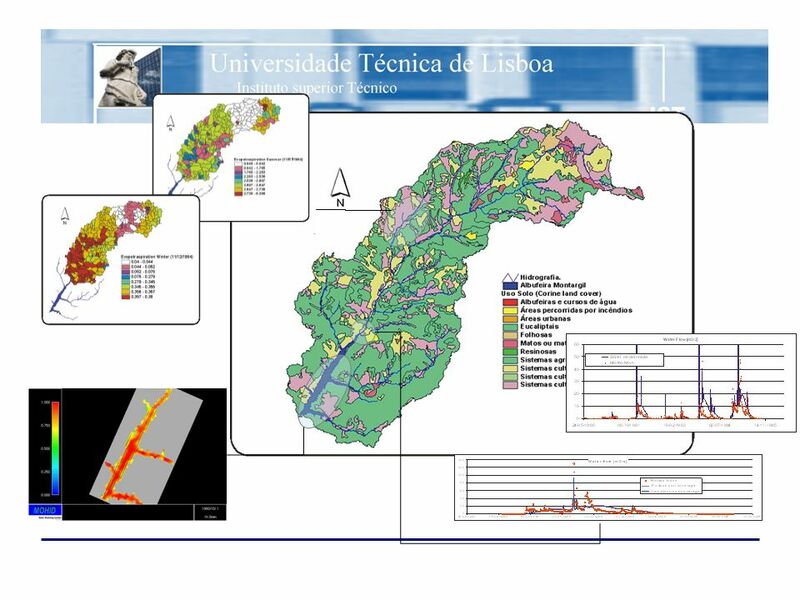 Download ppt "Integrated Watershed modeling ( 1) Eng., MARETEC / Instituto Superior Técnico, TagusPark Núcleo Central, 349, 2780-920 Oeiras Portugal,"
Technology For Business Success. Maeil Transporter OverviewMaeil Transporter Overview –Description of the State of Art Maeil integrated solutions for. 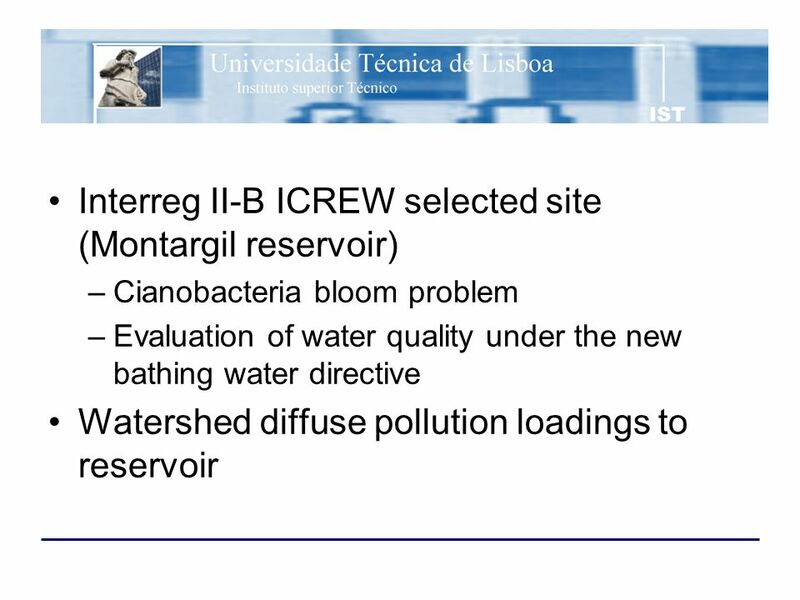 Sociedade Portuguesa de Inovação Brussels, February ,5/3,5 CM Next Steps and Closing Comments. 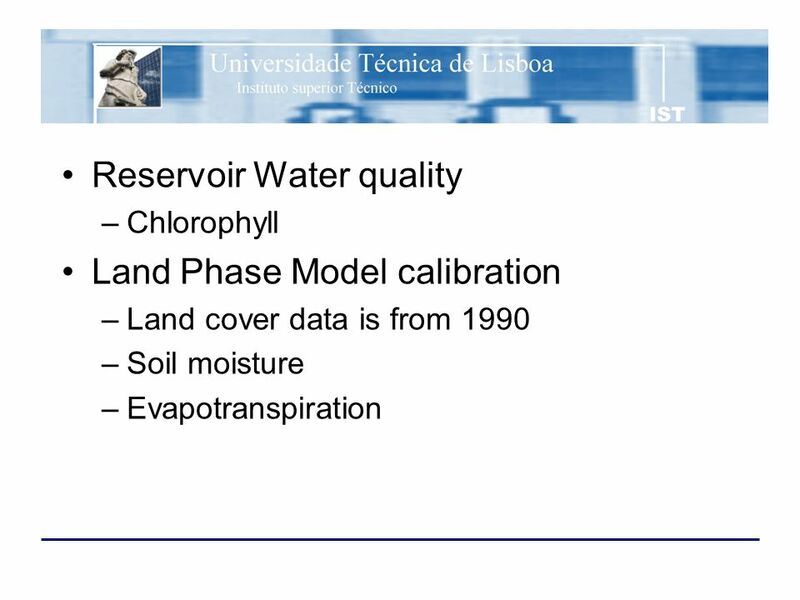 R. Hudson - VFR Research Evapotranspiration. R. Hudson - VFR Research Evapotranspiration n Evaporation + Transpiration –Evaporation = change of state. The Application of In-Situ Observations to Weather, Water, and Climate Issues Ken Crawford Vice Administrator Korea Meteorological Administration WMO Technical. 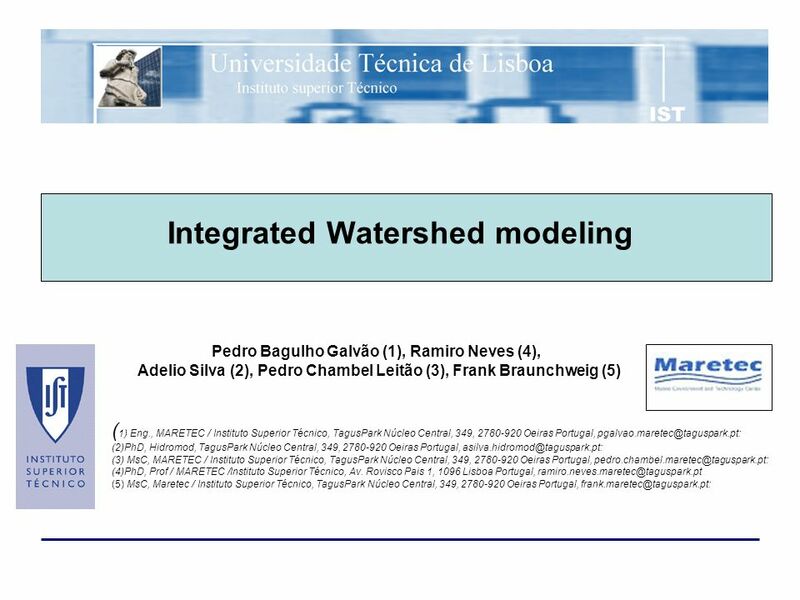 Watershed Hydrology, a Hawaiian Prospective: Evapotranspiration Ali Fares, PhD Evaluation of Natural Resource Management, NREM 600 UHM-CTAHR-NREM. Lecture 3 Introduction to Global Hydrological Cycle Basic Processes Global Water Reservoirs Global Water Transport Terms to Remember. 1 Direction for Monsoon Research University of Arizona, Tucson, AZ, USA Xubin Zeng June 2010. *Instituto de Plasmas e Fusão Nuclear Instituto Superior Técnico Lisbon, Portugal A. Fernandes | Lisboa, May 24, 2010 | RT2010. Fig. 7-6b, p.174 OCEAN LAND L H. Fig. 7-6a, p.174 OCEAN LAND H L.
NYCDEP Evaluation of Watershed Management Programs FAD requirement: Last one ; Next FAD Assessment : Use models to evaluate effects. HOW TO AVOID OIL SPILL DAMAGES IN OYSTER FARMS? 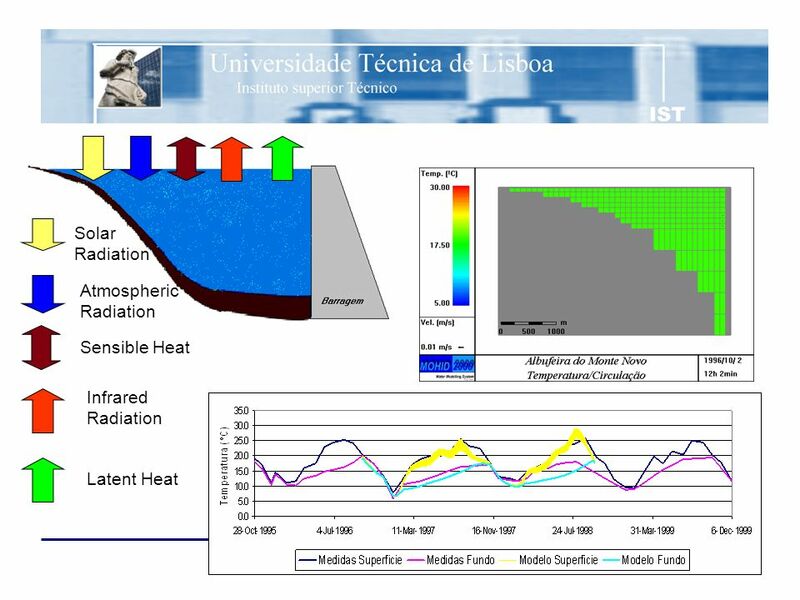 A European Project to provide better Conflict Management Tools for the Coastal Zone.